Performing Arts fans in the Capital Region are invited to a free, Performing Arts Showcase of Music and Dance at the Egg in Albany on Oct. 15. The event is brought to you by the New York State Performing Arts Presenters Fall Arts Conference. The event will start at 7:30 p.m, is free and open to the public. 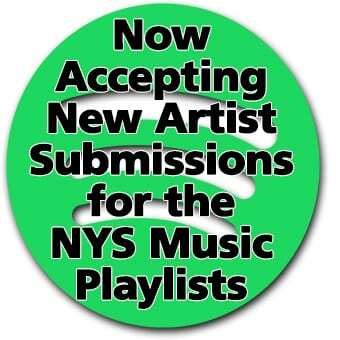 This years showcase will offer established artists, and trail blazers in their respective fields of the arts, including some with over 50 years experience who still offer creative innovations to the arts. 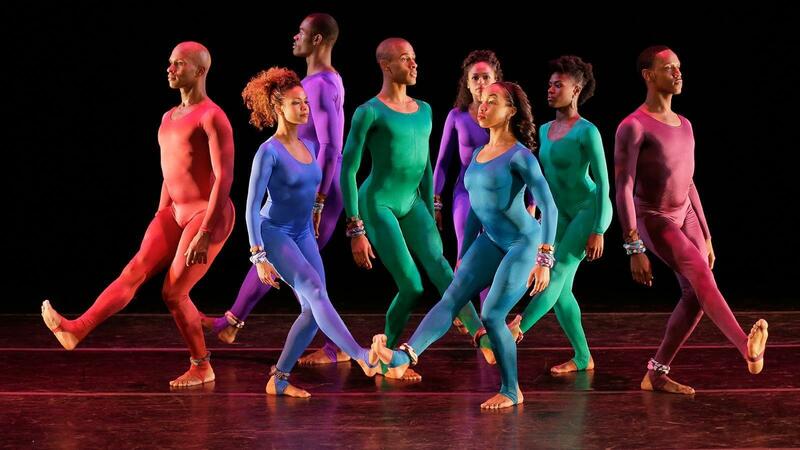 Rochester dance company, Garth Fagan Dance, will showcase some of its talent at this year’s arts conference. Founder and artistic director, Garth Fagan choreographed Broadway’s The Lion King, making him well known around the world for his innovative routines. Many in the performing arts industry consider Fagan as one of the most dynamic and original artists working in the industry today. Fagan has over 75 works for theater and the concert stage to his credit. He helped shape Rochester into the place for world class contemporary dance. Expect to see a preview of some of the company’s works, for their upcoming 50th Anniversary season in 2019-20. 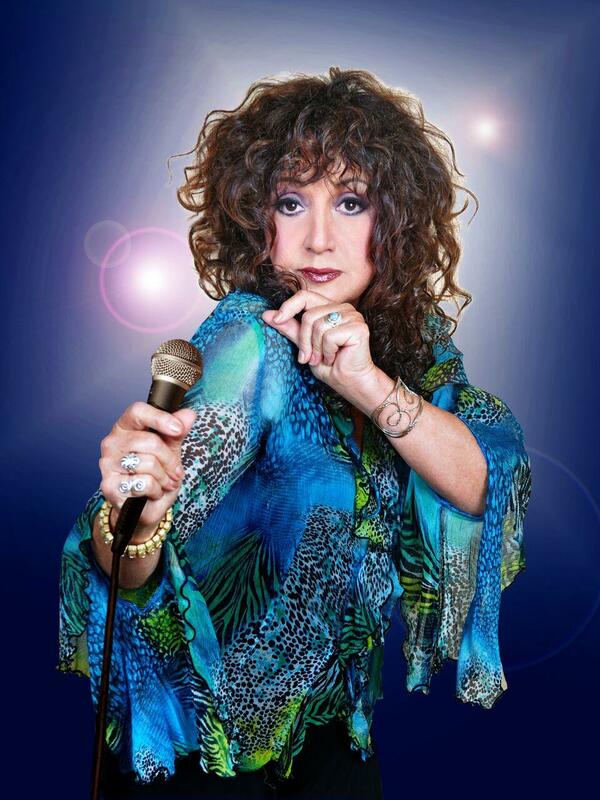 Grammy nominated Greenwich Village native, Maria Muldaur, will perform her 1974 mega-hit, “Midnight at the Oasis,” and various forms of American Roots Music. She began her 55-year career in 1963 with the Even Dozen Jug Band. From there, she later joined the Jim Kweskin Jug Band before venturing off on her own solo career. Bobby Previte’s “Blueprint” Ensemble will also appear. Bobby Previte was awarded the 2015 Greenfield Prize for music, and several other awards for composition. Previte was a Guggenheim Foundation Fellow in 2012. He will showcase his “Blueprints” project which finds Previte conducting a band of strings, horns, and percussion. They will perform Previte’s favorite parts to every single piece of music he has written. Richie Stearns and Rosie Newton, a.k.a., Richie & Rosie, round out the lineup. 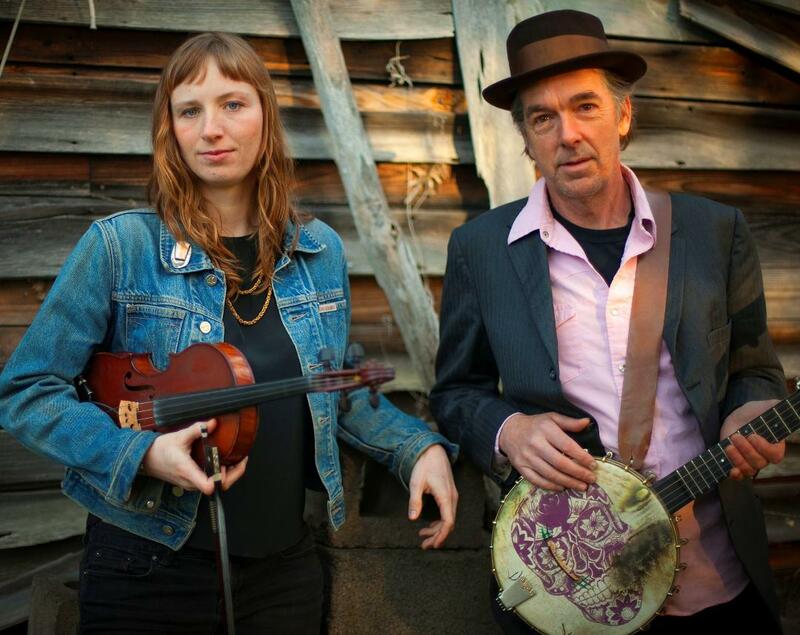 The duo will play an intimate blend of folk songs, fiddle tunes, and original compositions. Ithaca’s Richie Stearns performed his style of the clawhammer banjo with jambands Donna The Buffalo, and the Horseflies. 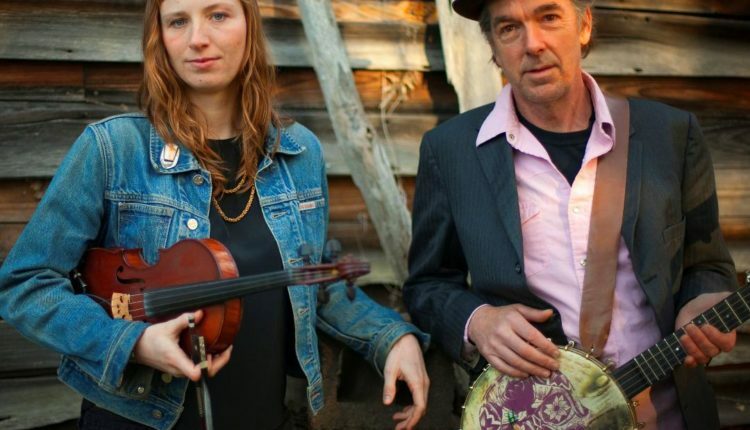 Stearns has played with several known artists throughout his career, including Natalie Merchant, Bela Fleck, Pete Seeger, David Byrne, Billy Bragg & Wilco, Old Crow Medicine Show, and Joan Baez. Growing up in Woodstock, violinist Rosie Newton can be seen performing with several Americana and Celtic string bands at clubs, concert halls and festivals. She is the daughter of revolutionary cellist Abby Newton.